We’ve got a whole host of toasty tipples for you to enjoy this winter at BB! Go classic with our homemade mulled wine infused with all of our favourite seasonal spices, the gorgeous scent alone will transport you to Christmassy times gone by! If hot chocolate your winter warmer of choice, go for our Black Forest hot chocolate, spiked with a cheeky shot of Chambord. For G&T lovers, we’ve teamed up with our friends at Sipsmith to bring you some festive takes on the staple drink. 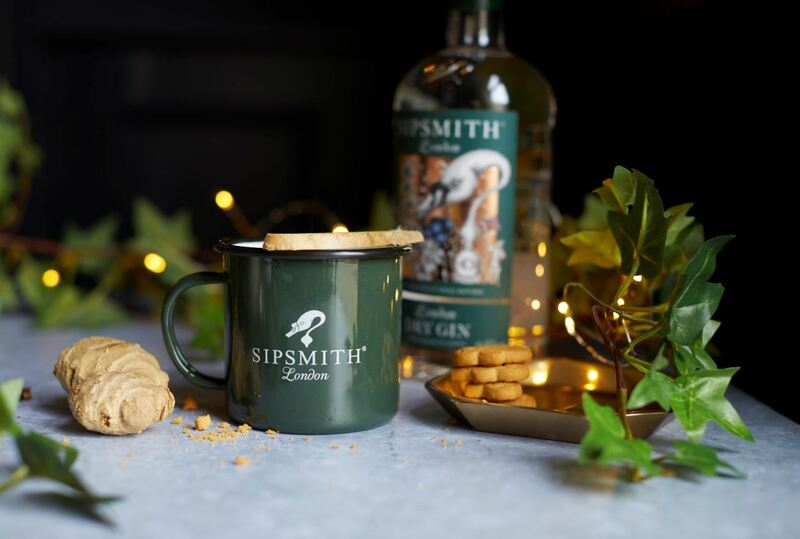 Warm your cockles with our Hot Sipsmith G&T and Gingerbread G&T, or for something a little different opt for our Mulled Sloe Gin finished with an aromatic stick of cinnamon.